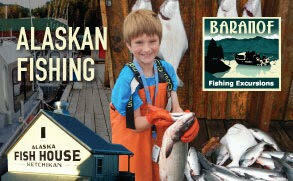 I developed this cookbook from the fast-paced world of commercial fishing. Two-hundred fresh and sensational recipes take breakfast, lunch, dinner and dessert to new and dazzling heights. 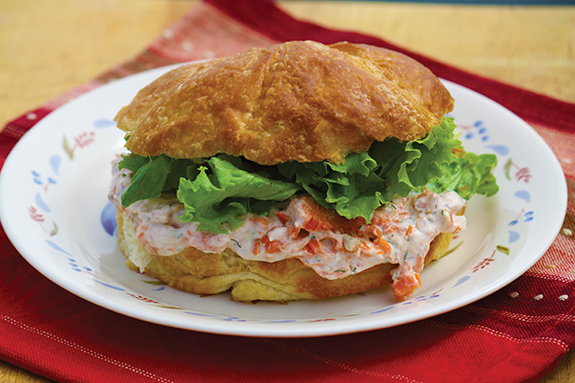 Alaskan Rock’n Galley is filled with creative, yet simple recipes fit for land or sea. With short ingredient lists, it takes only a few minutes to complete the simple preparation for Apple Puffed Pancake (our family favorite), Baked Alaska Halibut or Buttermilk-Roasted Chicken with Date Butter. I’ve also included a few of my favorite Sweet Treats, the Rhubarb Angel Dessert on the front cover is absolutely yummy. 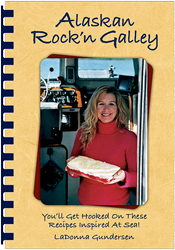 Alaskan Rock’n Galley is the cookbook for everyone who’s ever said “I just don’t have time to cook.” This is how I cook every day aboard our 32 foot fishing vessel the LaDonna Rose. I invite you to follow me into the galley for stress free cooking day after day.